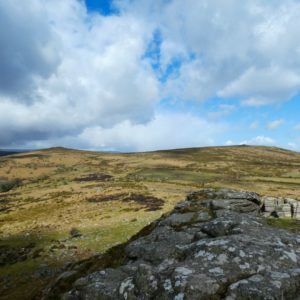 The arrival of Spring in the northern hemisphere signals new birth and the beginning of nature’s regeneration; Dartmoor is no different, with its plethora of wildlife and livestock that call the Moor their home starting to produce their young. 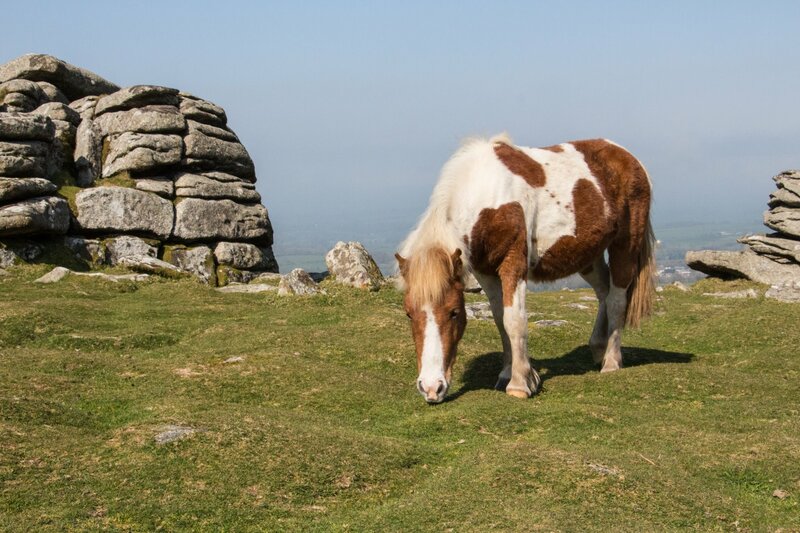 By far the most recognisable and probably most loved of these is the Dartmoor Pony, a humble but hardy animal that has inhabited the moor for thousands of years. 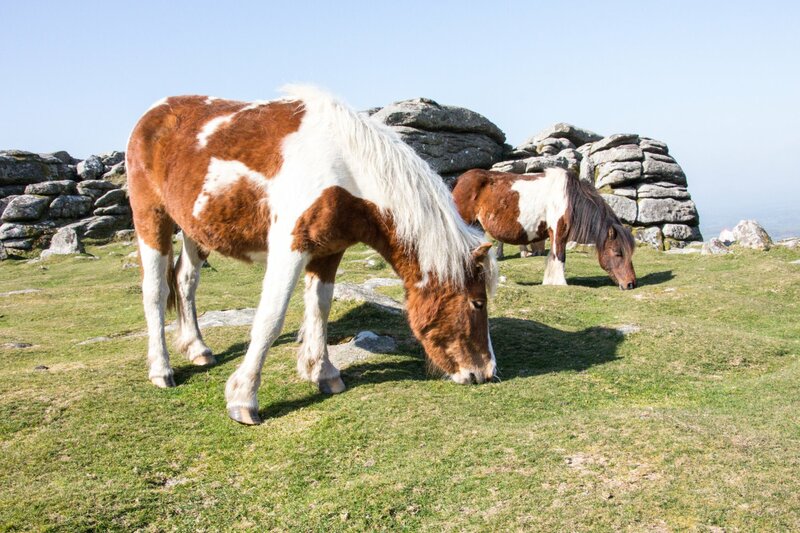 The ponies have been part of moor life since the Bronze Age with their bones being found in burial chambers dating back to 3500BC and are first recorded on the moor from around 1000AD. 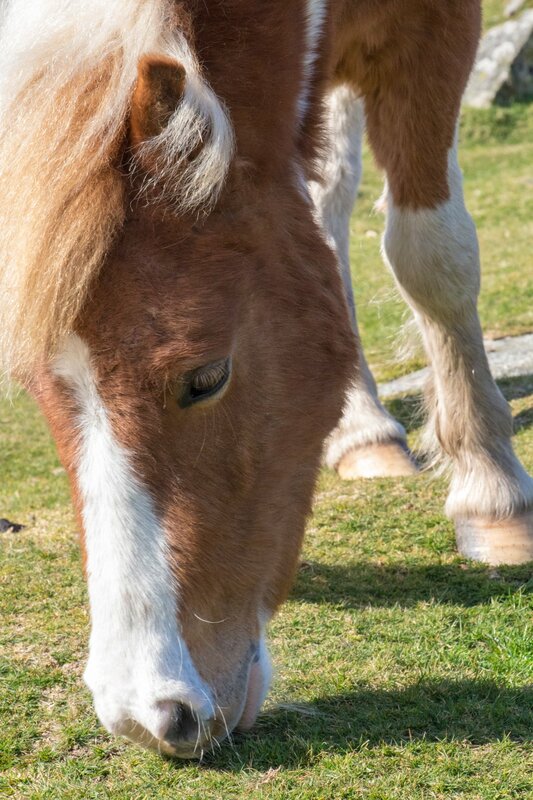 By medieval times the ponies had been domesticated and were used extensively as pack animals transporting tin from the large scale mining operations on the moor to the Stannary towns and ports. 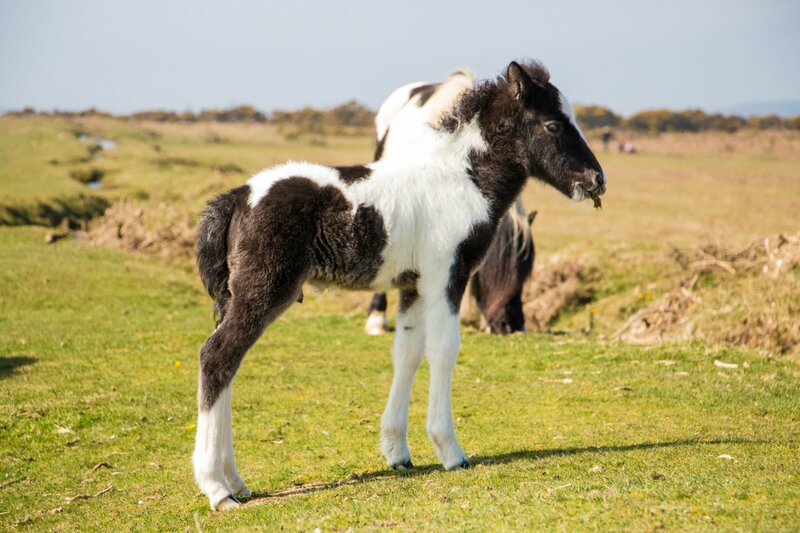 The original Dartmoor Pony was bay, brown / chestnut in colour with a thick black/brown main and dark features however in the early 20th century Shetland Ponies were introduced and they were cross bred in an attempt to produce a small and strong pony that could be used in the mines. 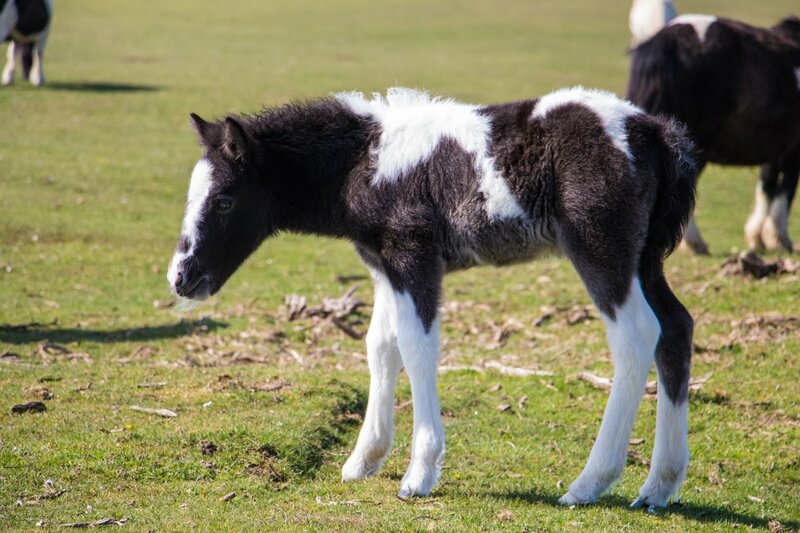 The introduction of the Shetland genes into the Dartmoor heard produced many different colour variations including piebald & skewbald varieties. Every autumn there is a pony drift on Dartmoor where they are rounded up, their health checked, foals weaned, separated from their mothers & marked before being sold on and rereleased. 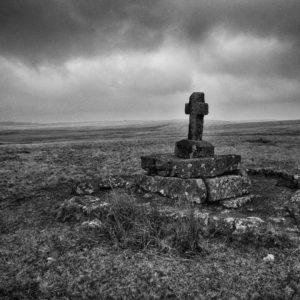 Many visitors to the moor believe that the ponies are wild however they aren’t and are in fact all owned by Dartmoor Commoners. 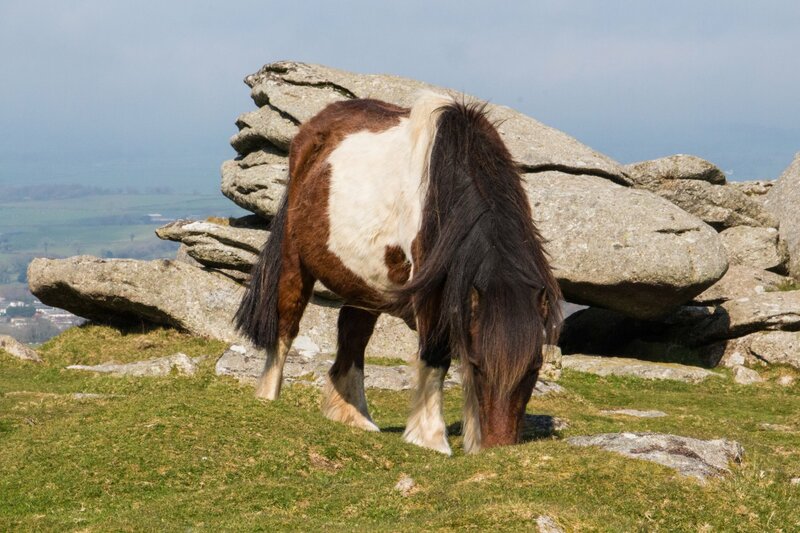 Over the years there have been plenty of stories of holiday makers ‘taking’ ponies off the moor because they thought they were wild. 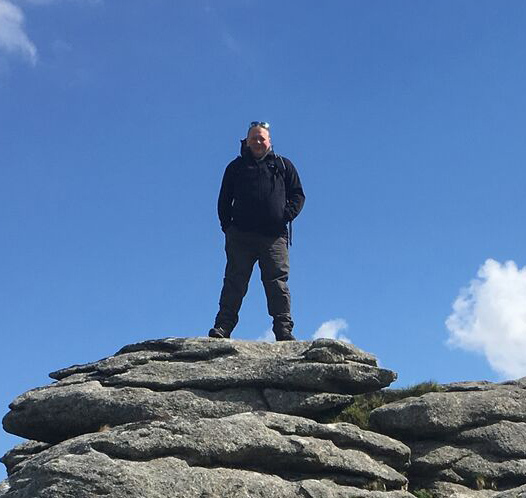 One famous story tells of how a motorhome was stopped on the M5, just past Exeter by traffic officers. 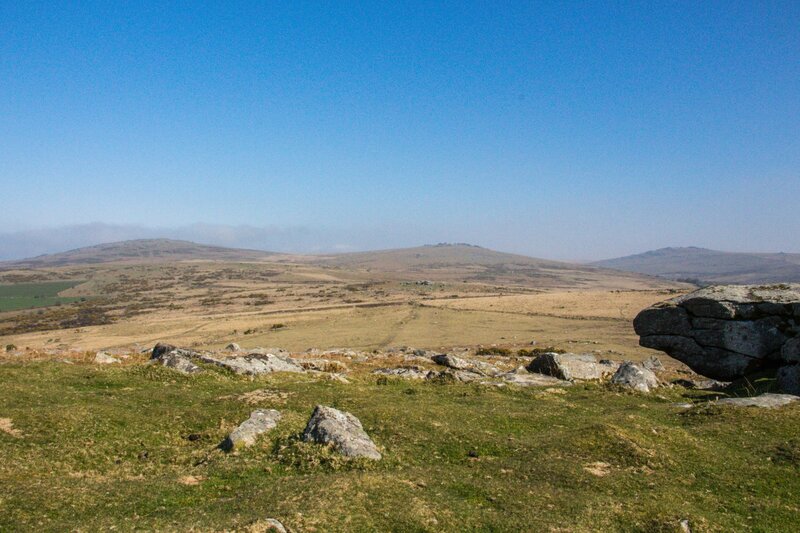 They had witnessed the vehicle weaving all over the road and thought that there was a suspension problem. 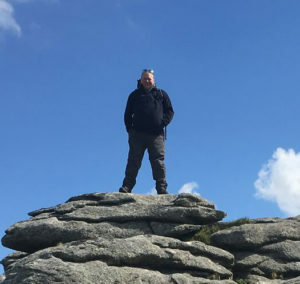 They pulled the motorhome and after an initial walk-around they asked the driver to open the rear door after becoming concerned by the noises coming from inside. 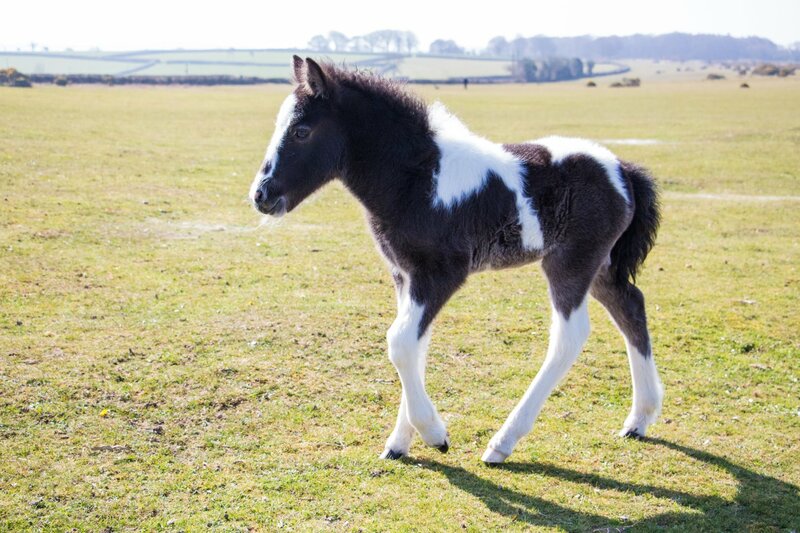 The officers were amazed to find a Dartmoor pony moving around freely inside after being lured in when driver’s wife had persuaded her husband to kidnap the pony so she could take it home because “she felt sorry for it”. 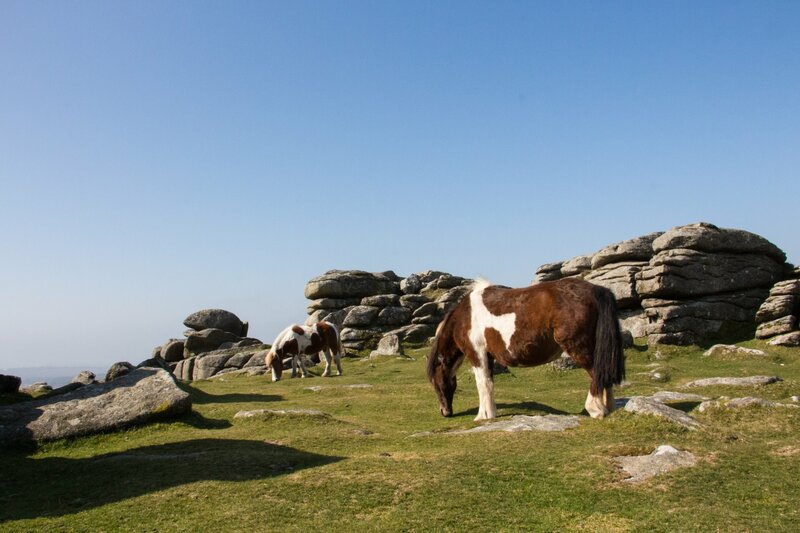 At the turn of the 18th Century there were roughly 5000 ponies on Dartmoor however after the closure of the mines there was a sharp decline in the livestock numbers and today there are around 1500 registered ponies roaming the moor. 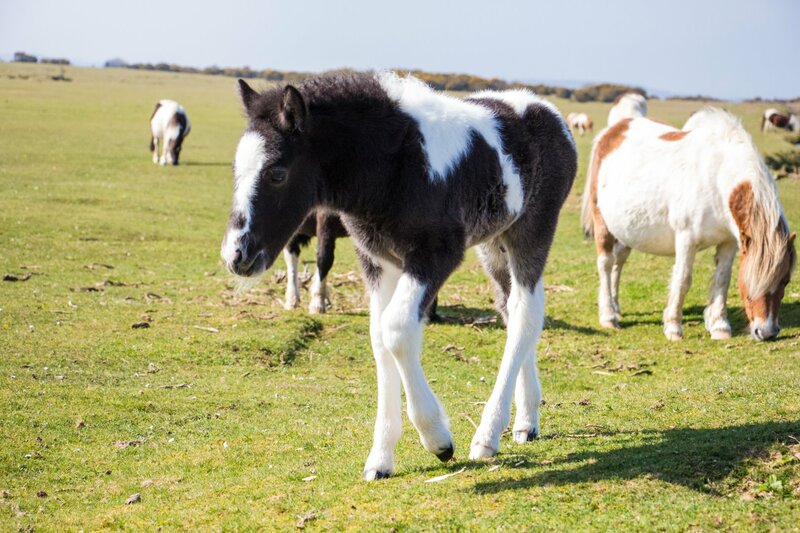 There are numerous charities and associations that are dedicated to the care & protection of the ponies as well as ensuring the future for the breed. 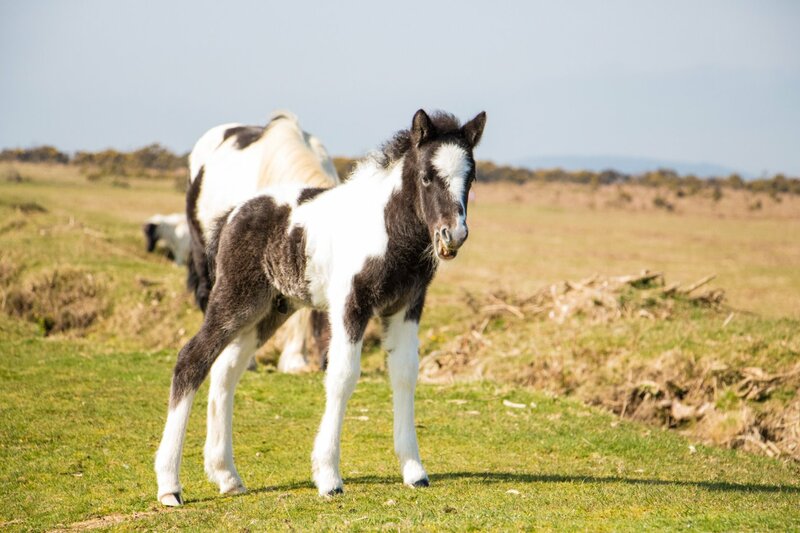 There has recently been several stories appearing in the press about the future of the Dartmoor Pony after a decline in the number of animals being bought at the post-drift markets leaving many unwanted ponies. 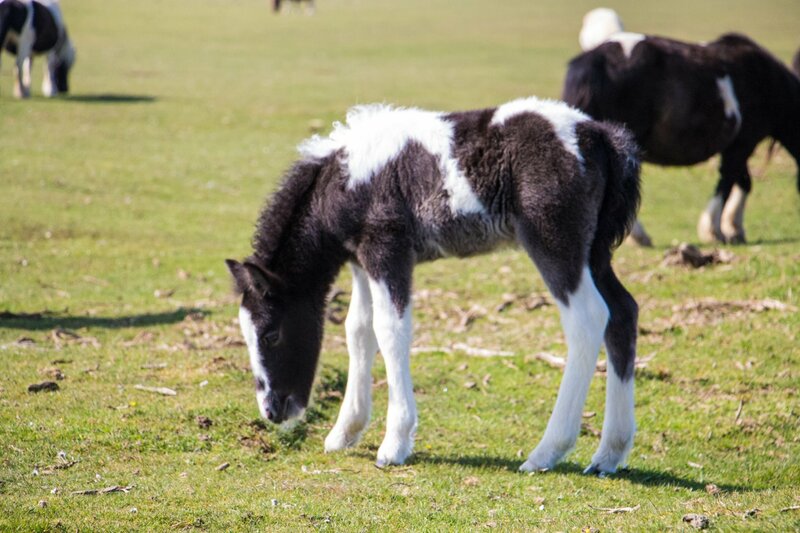 There is even a company that has been setup that has been buying up unwanted ponies and is promoting the breed for their meat! 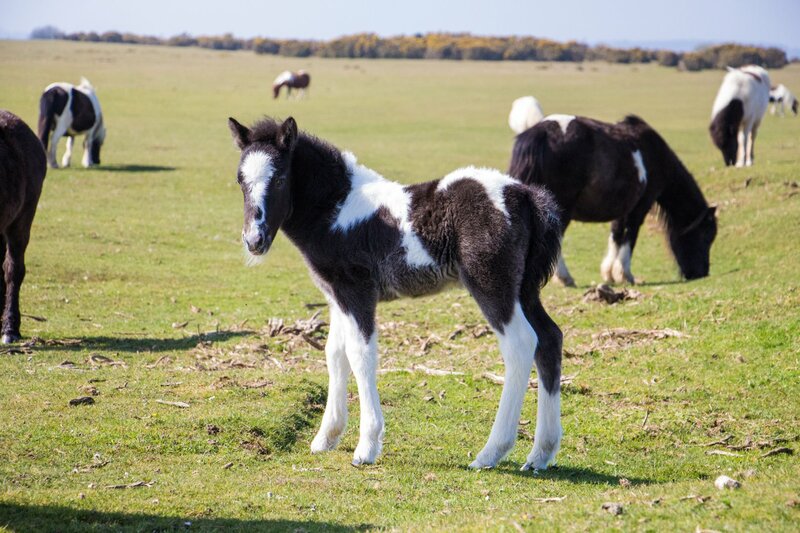 Let’s hope that the future for these beautiful animals is secure and that they continue to grace us with their presence on Dartmoor because let’s face it, without the ponies, Dartmoor wouldn’t be Dartmoor.